We’re whisking you away to Aksarben Village! The fourth annual bRUNch 5K will be held on May 4, 2019 at Aksarben Village. Join us for a 5K run (3.1 miles) followed by a buffet brunch, mimosas and prizes at Beacon Hills. 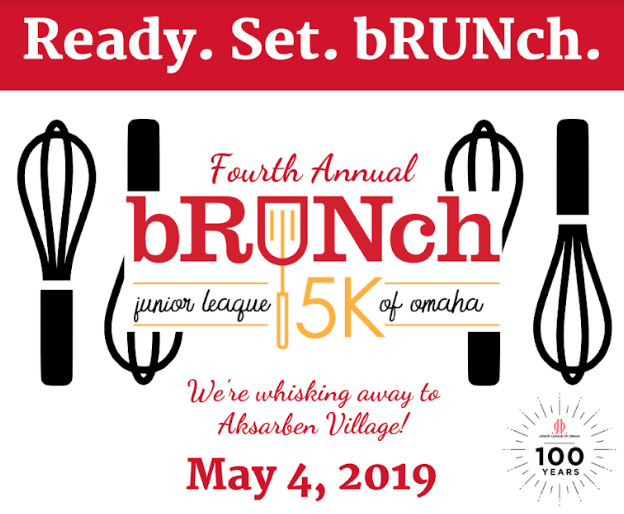 Proceeds from the bRUNch 5K will benefit the Junior League of Omaha’s community projects. Get your tickets for the 2019 bRUNch 5K here!